Data from the AnyPay POS platform for online payments demonstrates that in March this year there has been a total of almost a hundred Dash payments in Thailand. That was 0.15 Dash per baht on average with around $10-15 in March overall. Recently, the local Dash team has arranged for several merchants to start accepting the coin. Therefore, now locals and tourists can buy everyday goods and food with Dash. 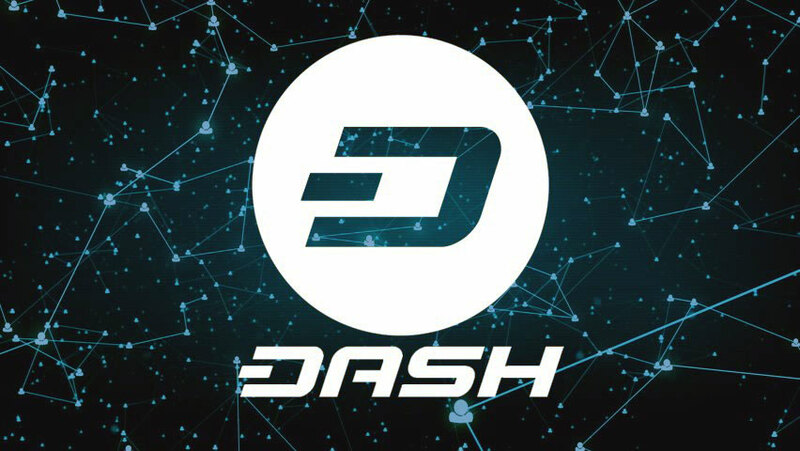 Sascha Jochum, a member of Dash Embassy Thailand, believes these 100 transactions are an achievement – it means that Dash adoption is growing. The payment transactions were made and verified through the Dash Wallet and different POS systems, including AnyPay. Sascha reckons that the actual number of verified transactions on non-Dash apps is much bigger, but they have not been calculated yet. Thailand has been more or less friendly towards blockchain and digital assets, allowing the Dash Embassy Thailand staff to promote the coin in the country and do their best for its wider daily adoption. The local government permits companies to work in the crypto sphere here, like set up exchanges or even conduct ICOs. That all requires a license, of course. Besides, merchants are allowed to sell goods for crypto. The Dash team here are doing their best to spread the actual use of the coin. They try to find creative ways for ‘converting’ people into crypto. So they are working with the local travel industry and exposing Dash to tourists that come here from around the world. This is being done in the hope that the tourists will then take Dash back to their native countries and will keep using it after their experience with crypto in Thailand. The local Dash team are not only trying to expand the local use of Dash but are also busy raising the awareness of it among the locals. The majority of people here, both consumers and entrepreneurs, are poorly informed about Dash and crypto in general. This also helps the team find potential Dash developers and new members for the Dash community.